Rebuilt left hand side front brake caliper. Will fit all year front XRs and all year front Scorpios. 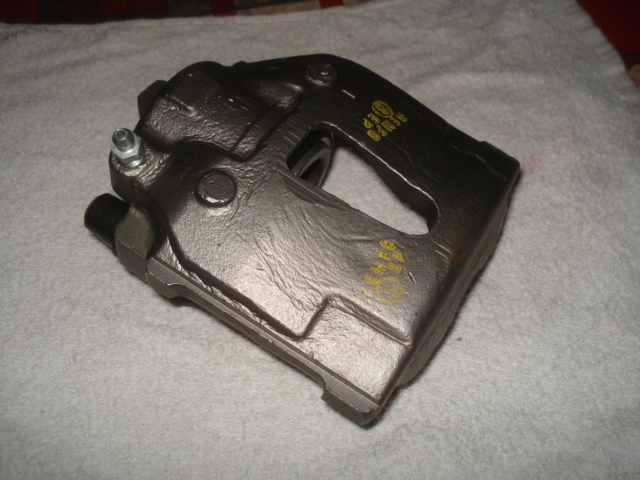 Rebuilt with new parts for those who dont want to install a used brake caliper as the answer. replace the seized or rusted component with peace of mind and safety.